PROTECT YOUR SKIN – Discover why men are choosing our Shave Soap over todays traditional methods. 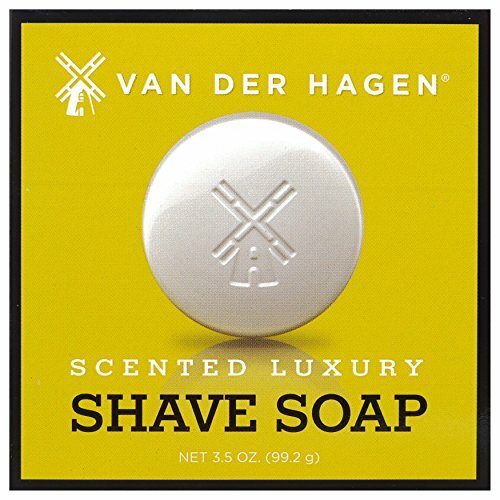 No one has the proprietary formula that we do that always provides to you a superior shaving experience. In addition, we think others charge way too much for their product and never deliver the results they promise. So, If you’re tired of promises made but seldom kept and you want a product that works as you expect it to then Click Add to Cart Now and Finally Get What You’ve Been Missing! Pioneered by a plastic surgeon and a physician/molecular biologist from proprietary botanical extracts. Packed with superfoods and antioxidants that fights acne, clears razor bumps, soothes razor burn/irritation, relieves ingrown hairs, and moisturizes dry skin. Free of artificial fillers and fragrances. Designed for men and women, all ages, skin complexions and skin types (normal, oily, dry, scaly, sensitive and acne-prone). Lotion functions as a daily moisturizer, night cream and a powerfully soothing serum. Tonic functions as a daily hydrating and soothing toner. Both can be used after shaving, waxing, electrolysis, laser treatments and tattoos. Family owned by father/son physician duo in the USA, expect outstanding customers satisfaction and premium products or your Money Back – 60 day guarantee. 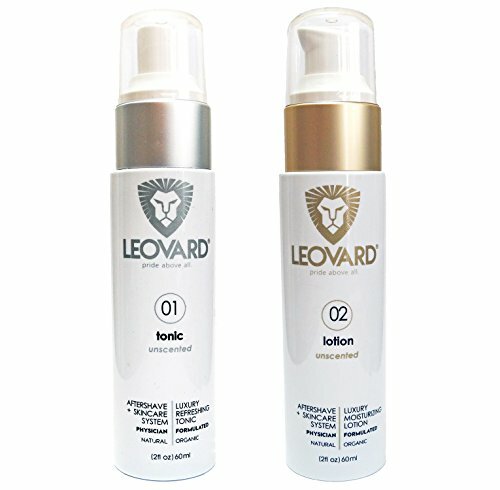 Leovard Aftershave Luxury Lotion (2 oz) – Natural & Organic for Men & Women – Fights Acne, Blackheads and Aging; Clears Razor Bumps; Soothes Razor Burn/Irritation, Ingrowns, and Moisturizes Dry Skin. Pioneered by a plastic surgeon and formulated by a physician-scientist. This premium signature aftershave and moisturizing lotion is created with natural ingredients, including oils, potent antioxidants and proprietary herbal extracts to fight blackheads, alleviate skin dryness, repair skin damage, provide anti-aging benefits and optimize the moisture levels in your skin while easing the irritation, bumps, ingrowns and burn from daily shaving. 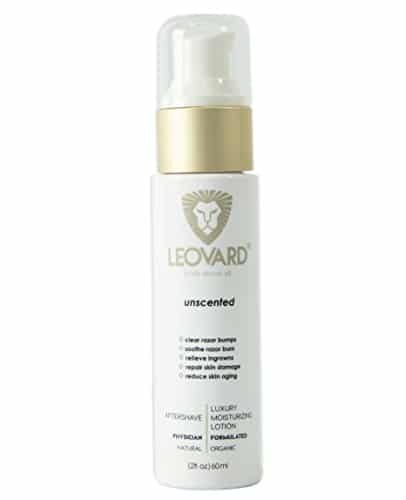 The Leovard aftershave and moisturizing lotion is handcrafted with love, unisex, hypoallergenic and free of artificial fillers and fragrances. Pioneered by a plastic surgeon and perfected by a physician/molecular biologist from proprietary herbal and botanical extracts. 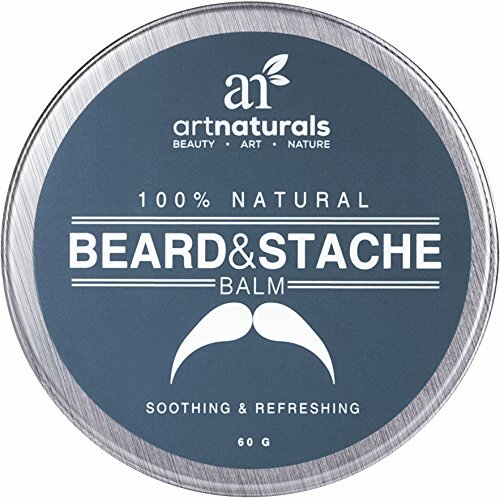 Made with premium ingredients and oils such as organic sunflower oil, shea butter, sesame oil, jojoba oil, olive oil and green tea. Packed with superfoods and antioxidants that fights blackheads, clears razor bumps, soothes razor burn/irritation, relieves ingrowns, and moisturizes dry skin. Free of artificial fillers and fragrances with a silky smooth texture that is non-greasy and absorbs well. Designed for men and women, all ages, skin complexions and skin types (normal, oily, dry, scaly, sensitive and acne-prone). Can be used after shaving, waxing, electrolysis, laser treatments and tattoos. Functions as a daily moisturizer, night cream and a powerfully soothing aftershave lotion. What is it? Parissa Azulene After Waxing Oil is extracted from the plant known as Chamomile. It is used as an after care oil for hair removal waxing as it has antibiotic and anti-inflammatory properties. The unique colour blue is from a compound called Azulene, this is mostly found within the essential oil of plants from the Asteraceae family (i.e. Chamomile). This is the same blue oil that is included in the complete Parissa waxing kits. How do I use it? 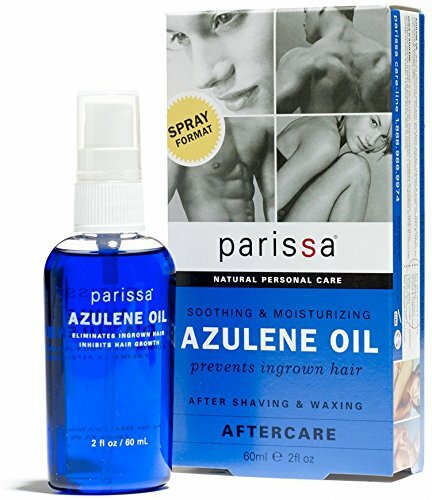 Apply Parissa Azulene Oil to your skin, after hair removal waxing. 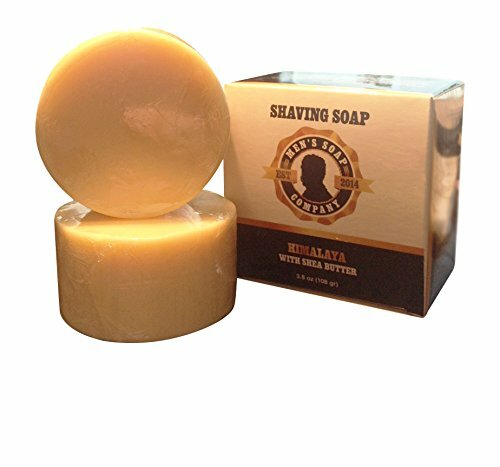 It soothes and cleans skin after waxing, while helping to prevent ingrown hair. It delivers effective relief from razor burn, bumps, redness and irritation. The Azulene oil aids in skin repair, keeping it soft and healthy. Azulene Oil: Parissa Azulene Oil is designed as after-care, to be used after hair removal waxing. This convenient spray-bottle format makes application mess-free. Soothes Skin & Prevent Ingrown Hairs: Azulene is the active ingredient of chamomile. It has antibiotic and anti-inflammatory properties, this helps prevent ingrown hairs. It works to soothe and repair skin, keeping it soft and healthy. From Waxing Experts: Manufactured by experts in waxing. Parissa has over 25 years experience in hair removal waxing products. Check out our complete waxing kits on Amazon. Non-Greasy: Azulene Oil is non-greasy and absorbs easily into skin. Oil is needed to remove the residue of resin based waxes. Multi-Use: Azulene Oil is also gentle enough to be used as a great cuticle moisturizer and makeup remover. INDULGE YOURSELF IN PREMIUM NATURE’S ORGANIC GEL FOR YOUR FACE, HAIR, AND BODY TODAY! Throughout time, many civilizations have prized the Aloe Vera plant for its rejuvenating qualities. This plant, which is part of the succulent family, holds a clear gel that can be used to improve skin and hair health. Aloe Vera has been known to heal, soften, soothe, and restore the natural elasticity and resilience of a person’s skin. This is why Premium Nature sought it out to create the perfect moisturizer for all skin types! This product tackles the toughest skin problem with its non oily, alcohol free formula. People who use aloe notice improvements right away! Our Aloe Vera Gel is 100% pure and 100% all natural. This unique Premium Nature Aloe Vera gel can be used as more than a skin ointment! Some people use it as a shaving gel. Others love to use it as a hair styling gel because of how soft their hair feels while it holds style! They feel good knowing that their hair is beautiful while it’s being nourished by Aloe Vera. This gel has many ingredients that are able to jump start the rejuvenation process of skin production and also keep hair lustrous and strong. This Aloe Vera Gel also cleanses your skin of impurities and can effectively battle bacteria on your skin. 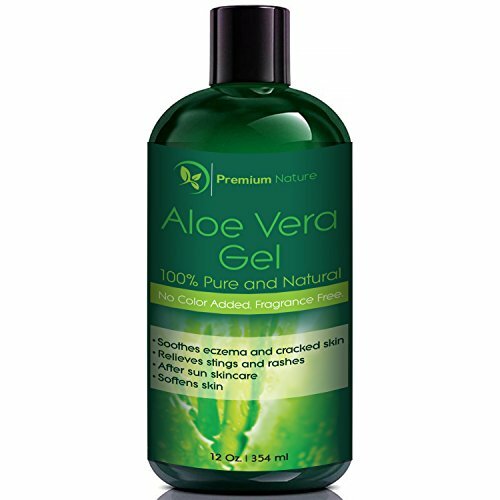 HEALS SKIN: If you are suffering from scrapes, burns, or cuts this Aloe Vera gel is great for you. It has the ability to quickly regenerate skin cells in the times that you need it the most. SOFTENS SKIN: Aloe Vera is a plant with naturally moisturizing qualities that has been used for centuries to improve the skin’s elasticity and overall texture so that it is soft & supple. ANTI-INFLAMMATORY: If you suffer from eczema, psoriasis, poison ivy or other types of skin rashes you should know that this Aloe Vera gel can prevent irritation, redness, and itchiness. 100% ALL NATURAL: Aloe Vera is a plant of the succulent variety that grows all over the world. 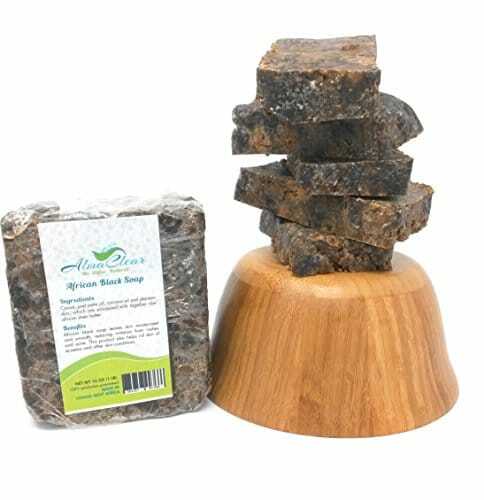 Due to its amazing medicinal and cosmetic qualities, it has been used for centuries. 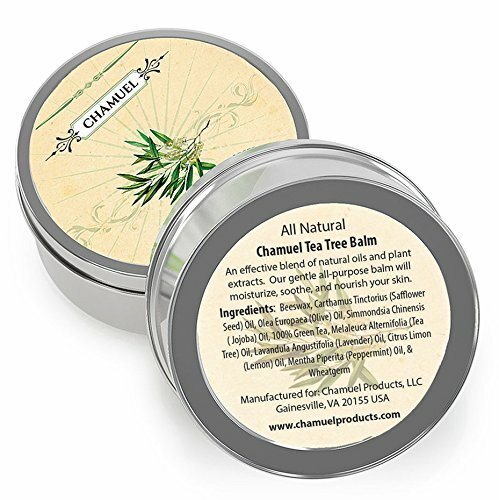 100% USA MADE: All Premium Nature’s products are proudly 100% made and manufactured in the USA. Our products are made of the highest quality and are 100% customer satisfaction guaranteed.